Most traditional education systems focus on reading books and memorization to test how “smart” someone is. However with the world and technology moving forward so quickly, many believe that there is a significant need for places where people can, not only learn but also create and invent. Enter the Makerspace, a place where people who share a common interest in fields such as technology, science, design and art can come together to work and socialize. Makerspaces enforce upon the idea of STEM Education, where teaching more Science, Technology, Engineering, and Mathematics to students is emphasized. Many modern educators believe that STEM education is the key to improve the way our students learn and to keep the United States moving forward economically. After all, 20 percent of all US jobs comprise of STEM jobs, and Makerspaces help students to become more hands-on learners. 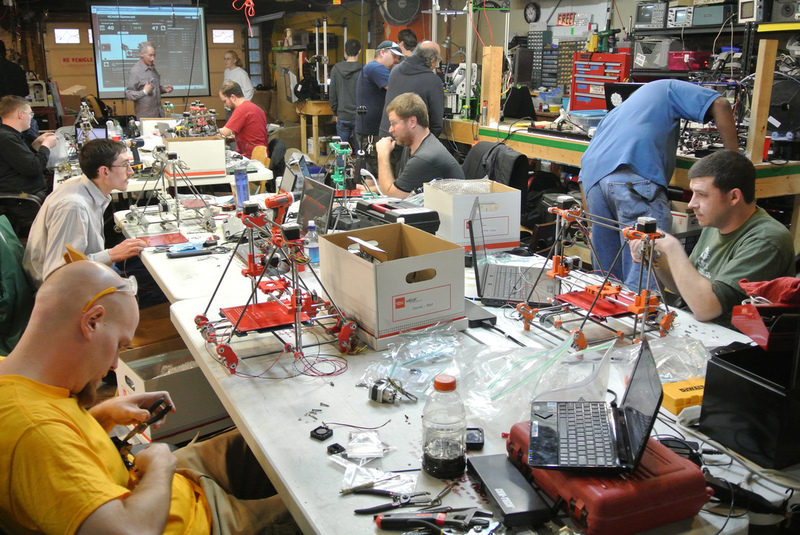 Sometimes referred to as HackerSpaces or Fablabs, Makerspaces often times have an array of tools for use that people can experiment with (tools they don’t usually have in their homes) – this includes various software, electronics, and craft and hardware supplies and tools. Many of these spaces also have 3D printers, which can be very expensive but are all the rage. Although there are now smaller, more affordable 3D printers available for the home, the bigger ones will still cost you a pretty penny. Makerspaces make experimenting with 3D printing and other tools accessible to everyone. In fact, Makerspaces are becoming so popular that they are even popping up on college campuses, public libraries and community centers. At Design Engine, we are all about hands-on learning and we believe that Makerspaces are the perfect spots for students to take control of their own learning. They apply the concept of learning by doing, rather than reading books, yet are also effective for collaboration, peer learning and knowledge sharing. There are several locations for Makerspaces throughout the world and most of them are free or have very minimal membership fees. 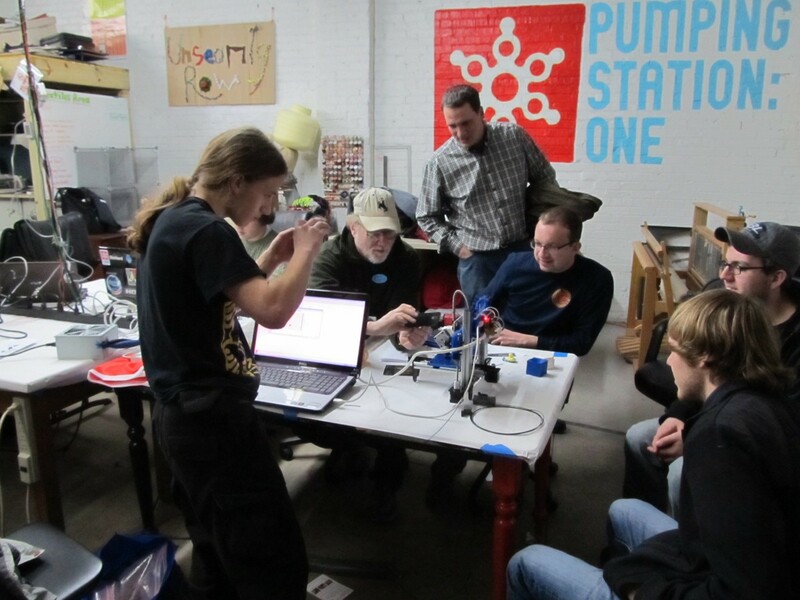 If you’re interested in collaborating with other create minds, then we suggest visiting these Makerspaces in Chicago –Pumping Station One (3519 N. Elston) and Maker Lab (400 S. State St.) It will give you the opportunity to meet and brainstorm with all kinds of people – you never know what you can be inspired to create.